Formerly the trolley house for downtown Maynard, a full renovation was completed in 2008. 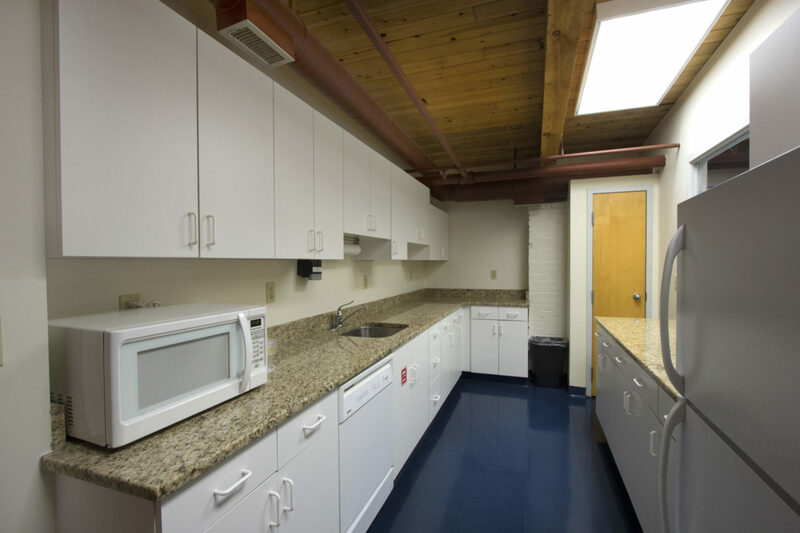 The building now offers high-tech tenants a Cambridge feel with the convenience of the suburbs. 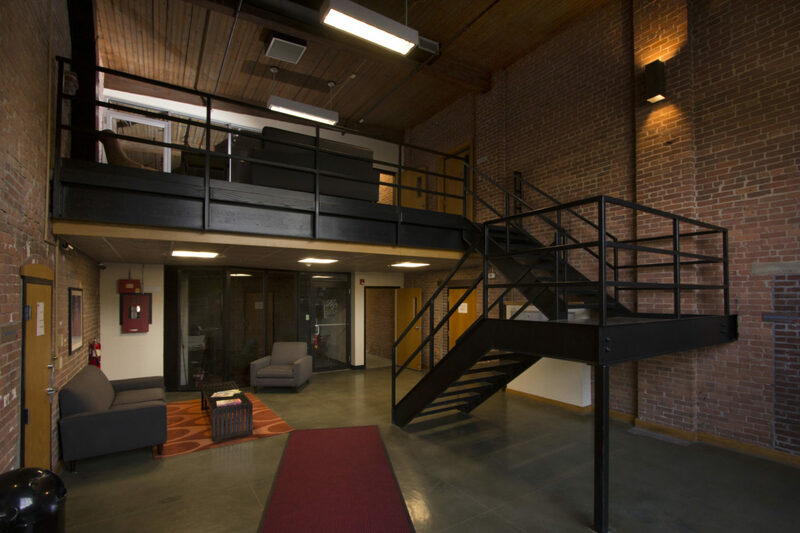 It boasts spacious lobbies, brick and beam construction, a multitude of local amenities and unique high-end character and image. 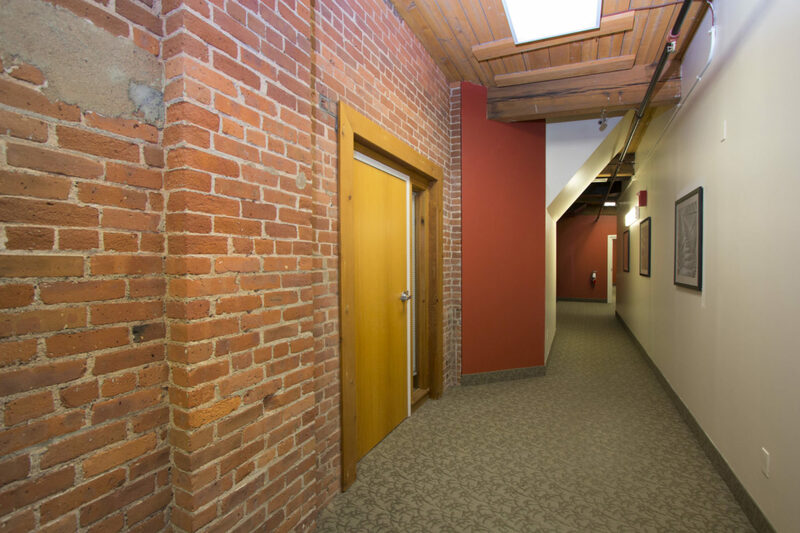 Whether it’s lease or own, single office suites, or a 10,000 sf space, we’re flexible. 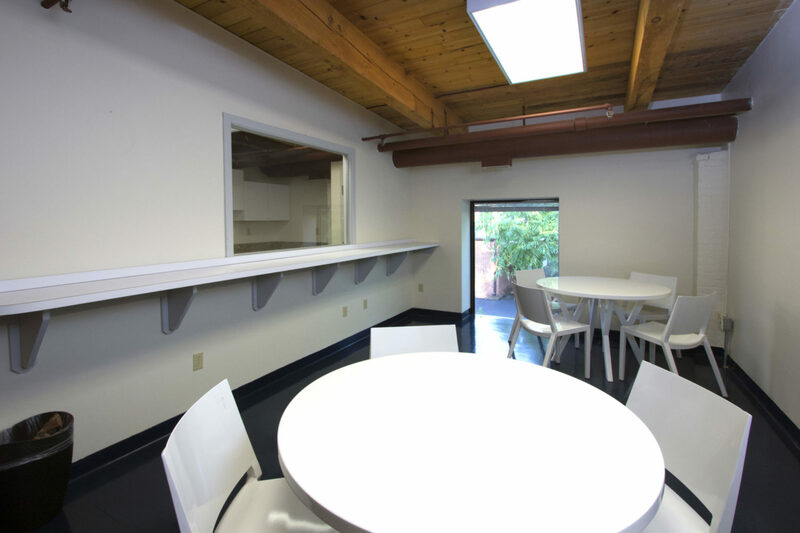 Whether you are a small emerging business or a state-of-the-art laboratory, Mill Pond Square will fit your needs with a variety of turn-key business spaces. 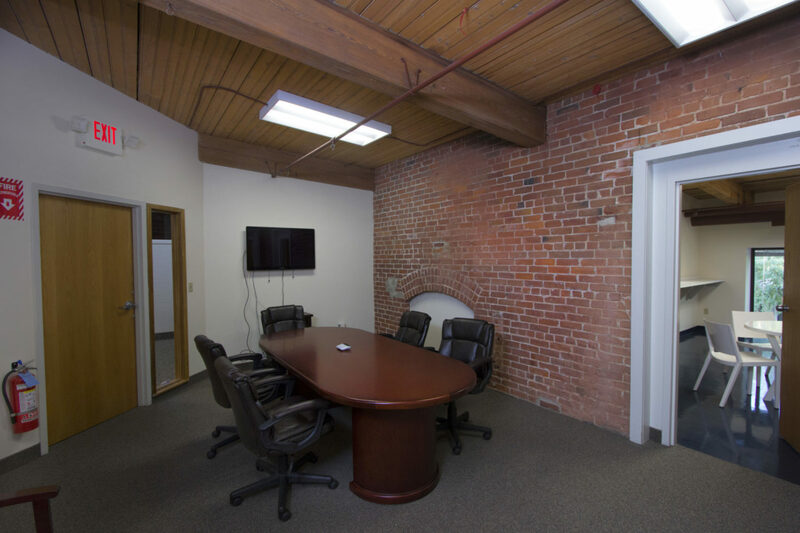 Don’t miss this one time opportunity to own your own business space, for less than the cost to rent, in this spectacular renovated historic landmark. 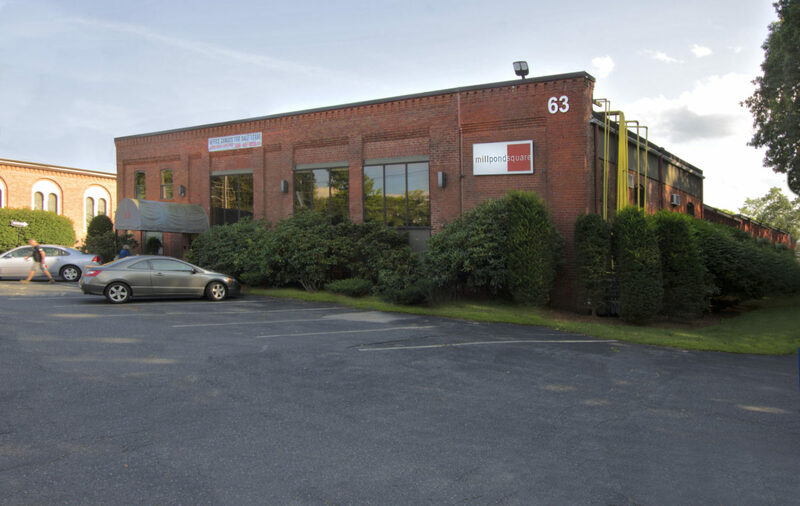 To learn more about mill pond square contact The Lexvest Group, @ 781-862-4400.